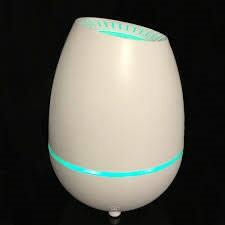 This compact diffuser is perfect for any small room. 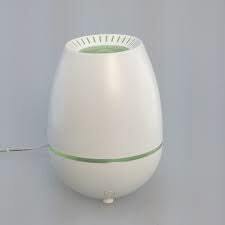 It provides an ultrasonic mist and makes virtually no sound. 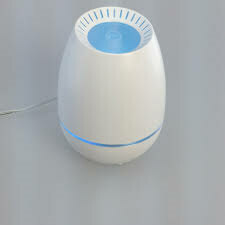 The photo is of the actual diffuser you will receive.